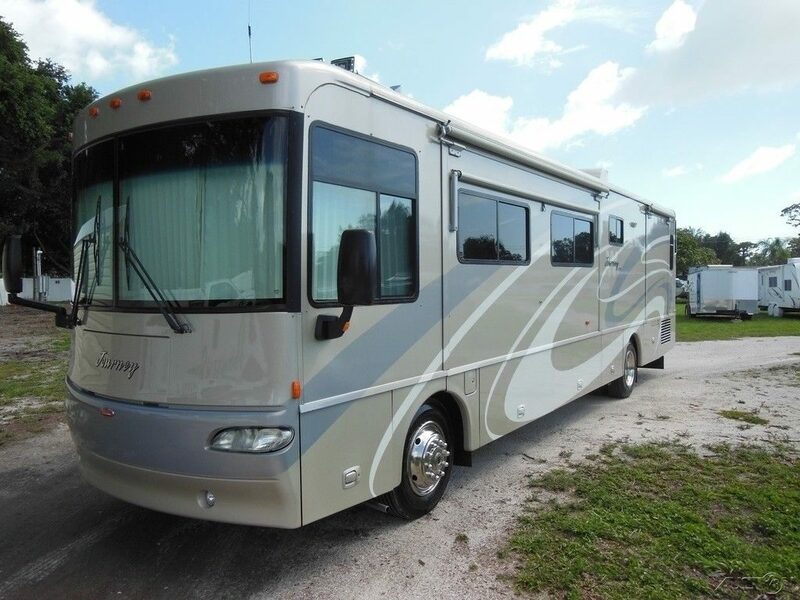 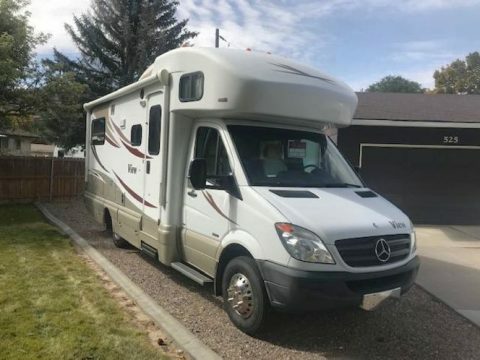 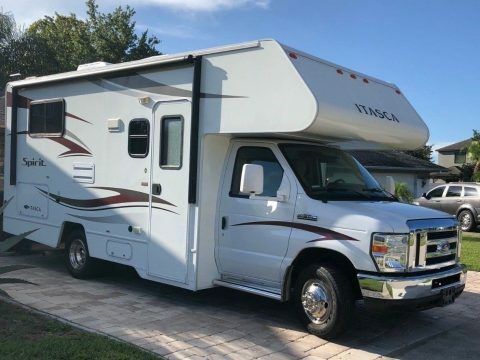 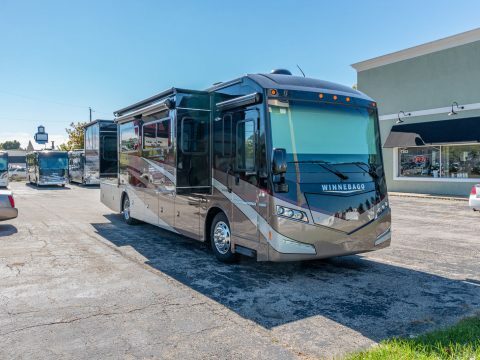 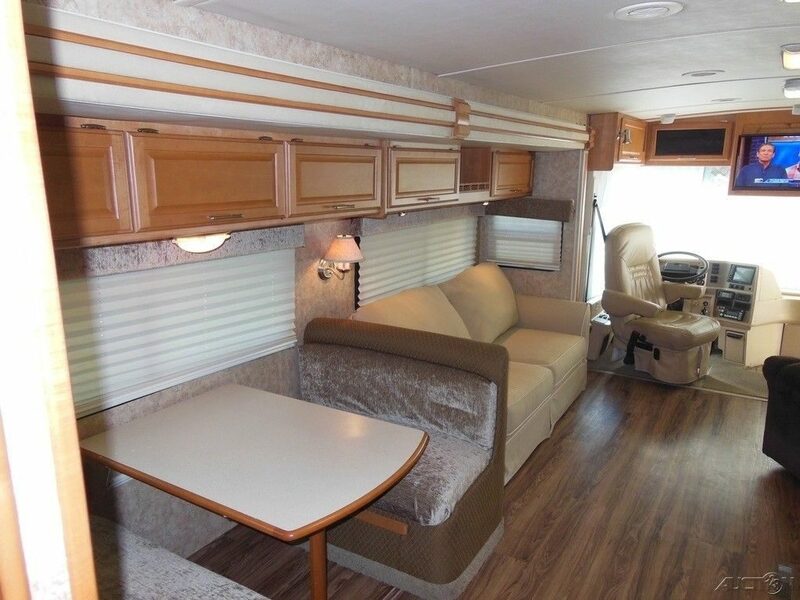 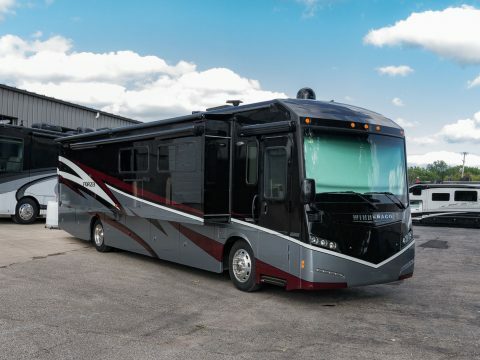 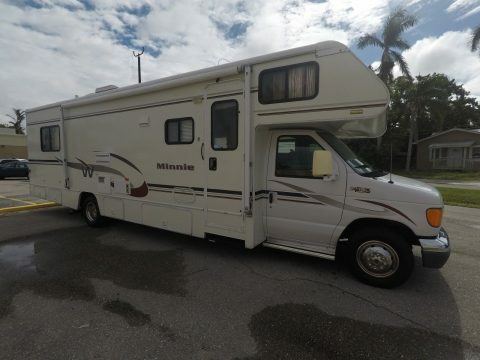 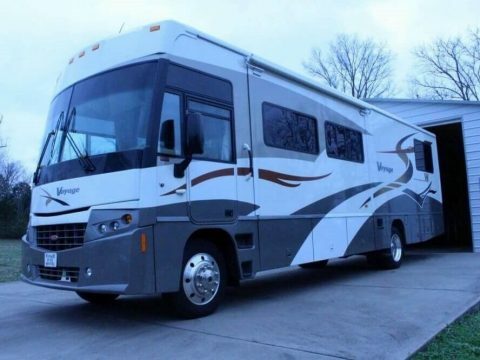 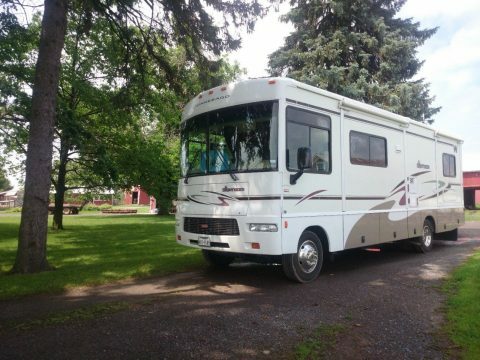 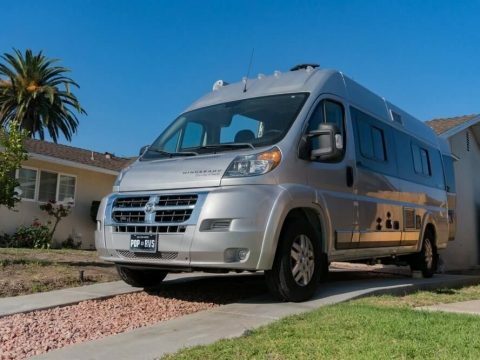 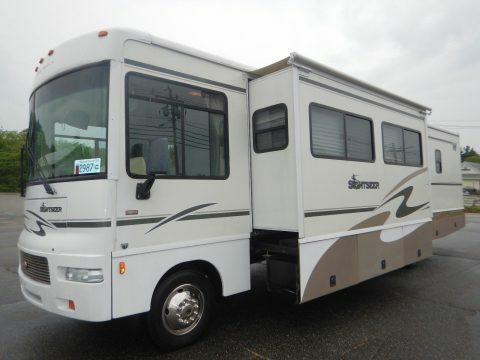 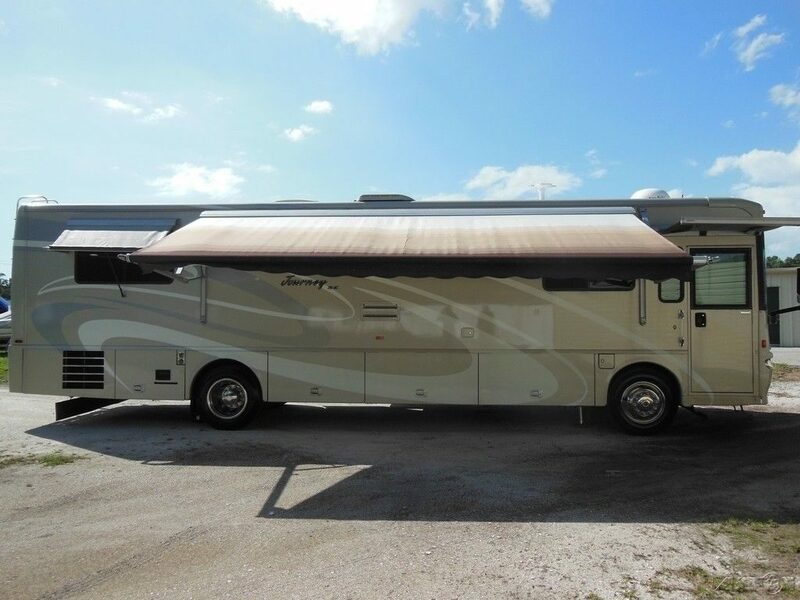 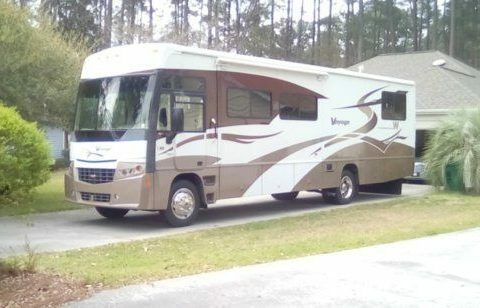 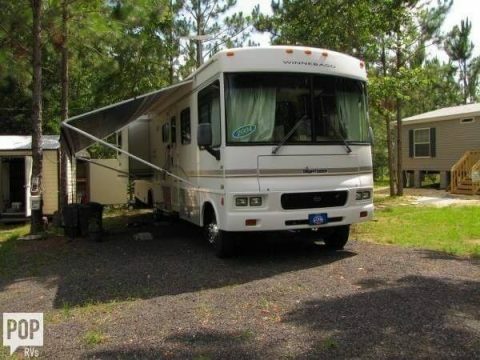 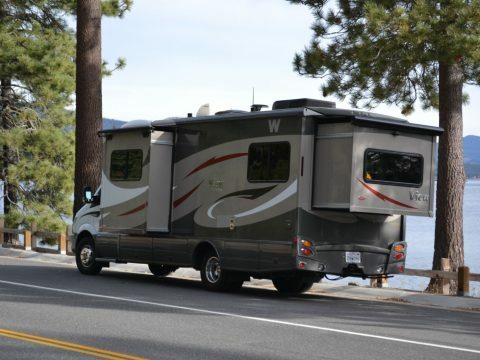 This gorgeous 2006 Winnebago Journey SE 36G Class A RV has been pampered throughout. 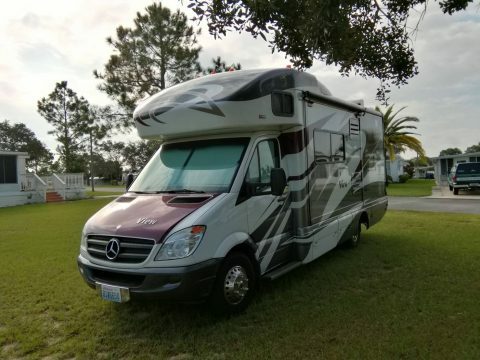 There is no doubt that it was loved by the the previous owner. 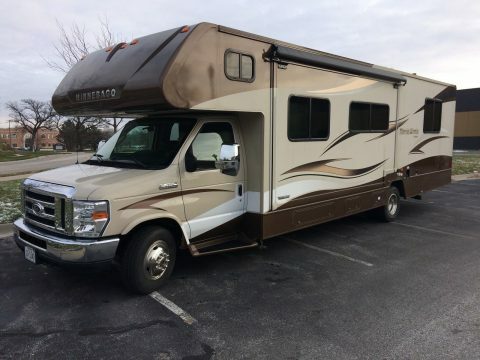 The front tires were replace in 2014 and the rear tires were replaced in 2016. 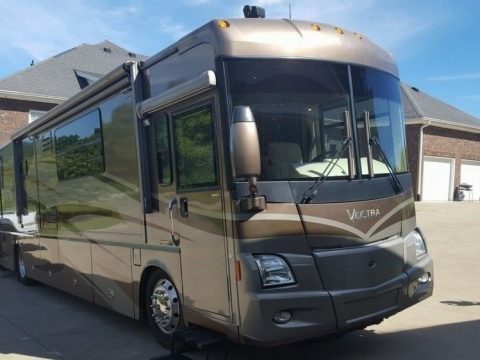 The exterior body paint looks absolutely fantastic. 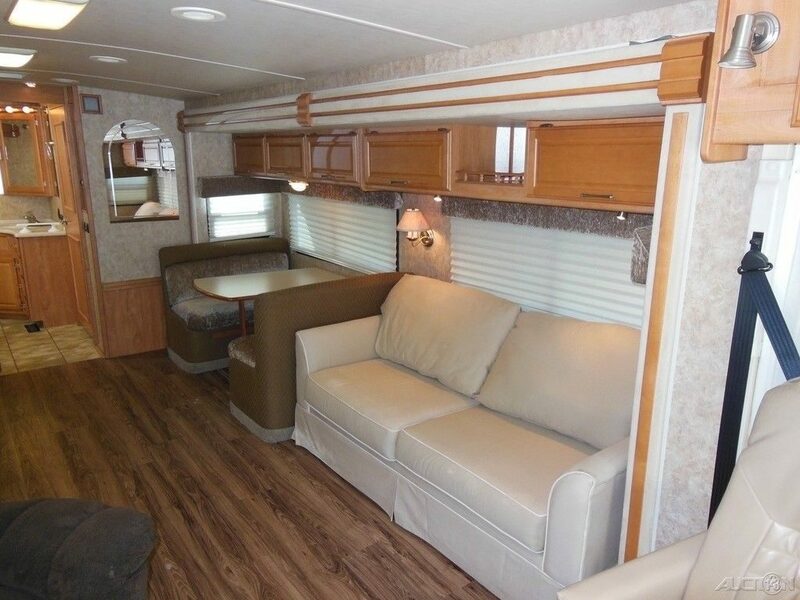 The interior and exterior have both been very well cared for showing only light use. 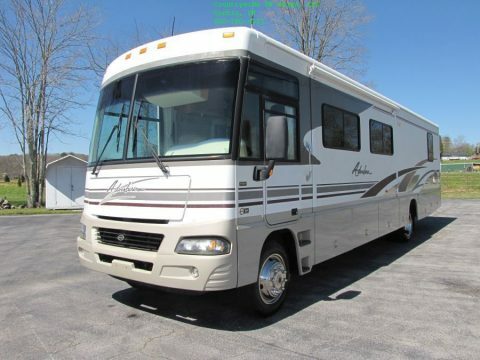 There are no major blemishes or eyesores. 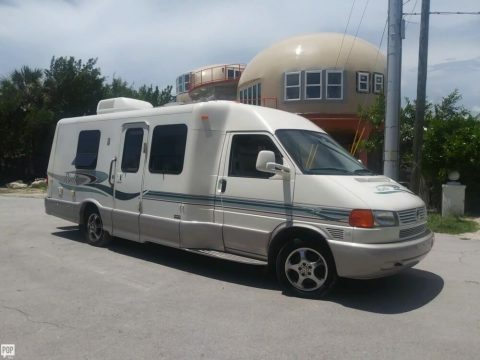 There are no rust issues. 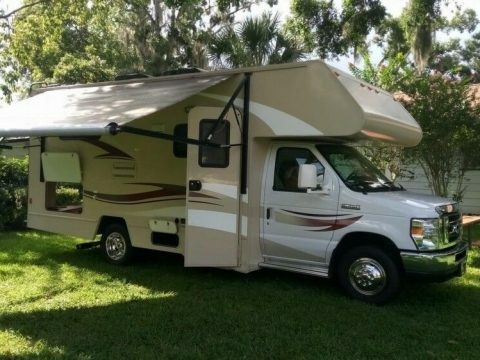 It will sleep 6 comfortably.